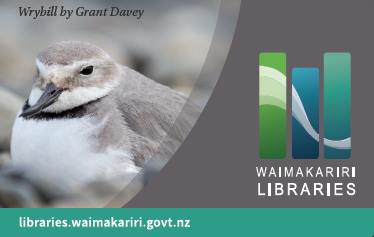 Our new children's library card features the Wrybill, a native bird which mainly nests in the Waimakariri area. Our new children’s library card features the wrybill, a native bird and the only bird in the world with a sideways turning beak. The wrybill’s beak always bends to the right and is used to prise food from under stones. The wrybill was chosen as it nests on our local river, the Ashley-Rakahuri. 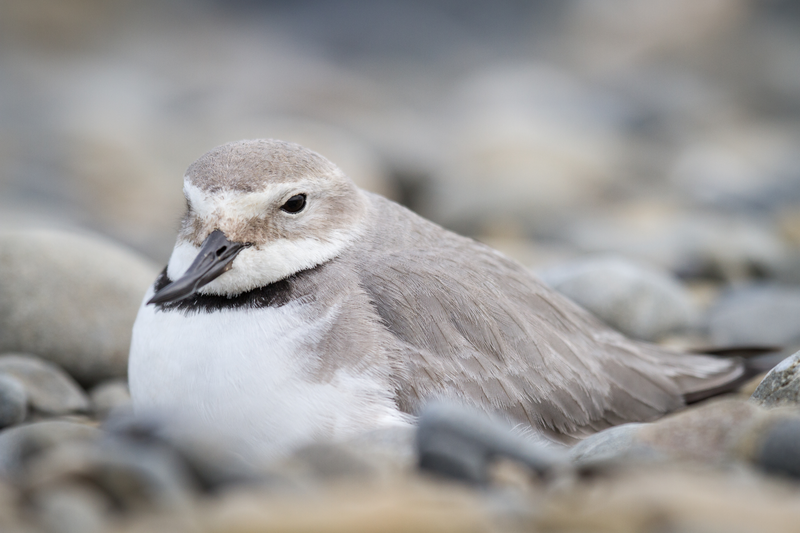 The wrybill breeds in spring and summer on braided river beds in Canterbury and Otago such as the Ashley-Rakahuri, and migrates to the North Island for winter. It is a threatened species - because of habitat loss and predators this bird faces the risk of extinction. Our photo was kindly provided by Grant Davey of the Ashley-Rakahuri Rivercare Group.